NATO Secretary-General Jens Stoltenberg acknowledged in an interview that the alliance's fleet lacked the necessary skills at sea amid the highest level of Russian submarine activity seen since the Cold War. "After the end of the Cold War, NATO reduced its capabilities at sea, especially in the fight against submarines. We have practiced less and lost skills," Stoltenberg told the German news outlet Frankfurter Allgemeine Sonntagszeitung. He also noted there was danger that the connection between the allies in Europe and North America could be cut, as the transatlantic alliance should be able to transport troops and equipment across the Atlantic. In this context, Stoltenberg mentioned NATO's plans to create new units. At the same time, the secretary-general said that Russia was increasing its capabilities in this sector. 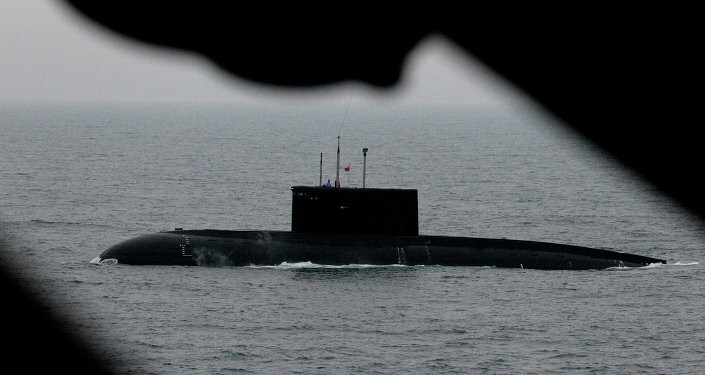 "Russia has invested heavily in its navy, especially in submarines. Since 2014, 13 more submarines have been commissioned. 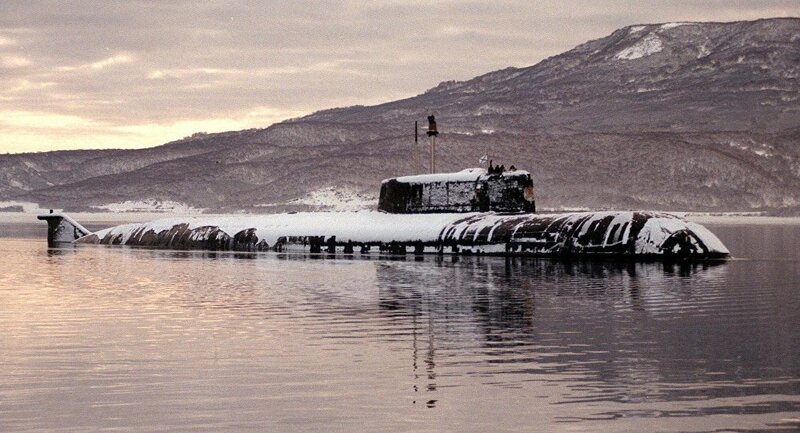 Russia's submarine activities are now at the highest level since the Cold War," he said. In early November, Stoltenberg said NATO members had agreed on instituting a new adaptive command structure to improve the alliance’s ability to move troops across Europe and to create a cyber operations center to adapt to the changing security environment.